(Tempe, AZ) – Skin Script, a new Tempe-based skin care company, announces today that is has opened its first sales and training office at 6115 South Kyrene Road, Suite 200, in Tempe. Its telephone number is (480) 543-1121. The Sales & Training office expansion will facilitate advanced, hands-on training for aestheticians, provide training on retail products, offer an aesthetician referral program and provide retail marketing assistance. Solely owned by Lisa VanBockern, Skin Script is nearing its first anniversary with sales over $140,000 in metropolitan Phoenix alone. Skin Script is a professional product line that specializes in medical-grade skin care products for all skin types. The line was developed by two doctors and four aestheticians who saw the need for a complete skin care line that included retinols, glycolics, antioxidants and natural lighteners that can be used on a daily basis by all skin types and all ethnicities. Skin Script achieves the noticeable results people want, without harsh irritation to the skin. The developers of Skin Script have also recognized the need for advanced back bar products for aestheticians to attain remarkable results for their professional treatments. Enzymes, masks, and peels were developed to complete the Skin Script experience, leaving clients with glowing, youthful skin. 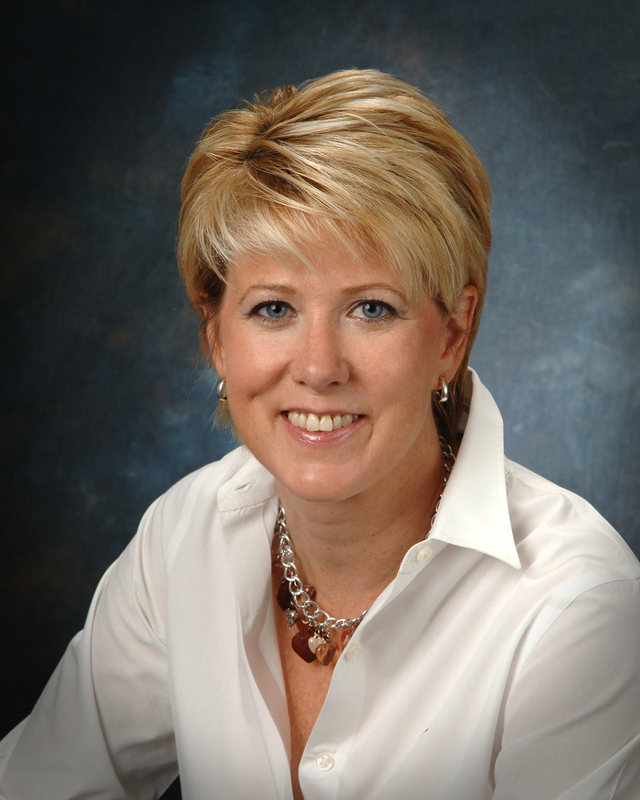 Lisa VanBockern, a graduate of Arizona State University’s College of Business, began her career as a senior business analyst for Ernst & Young consulting, one of the world’s leading professional services organizations. Years later, a business opportunity within the aesthetic field presented itself and VanBockern enrolled at the Skin & Makeup Institute in Scottsdale, Arizona. Upon completion, she worked under two physicians in the aesthetic field since 2004 and gained a vast knowledge of skin care conditions and ingredients within topical treatments. Her passion for skin care and desire to achieve real results for her clients led her into the research and development of her own skin care line, Skin Script. 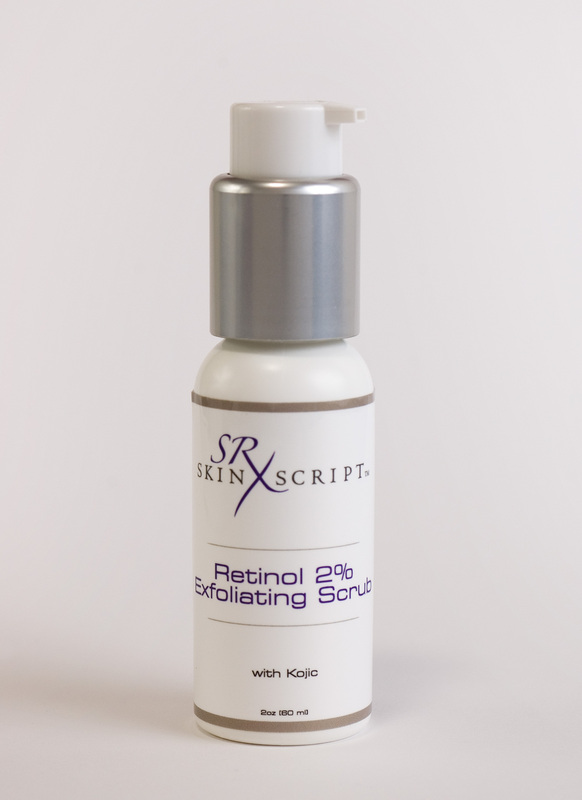 Skin Script is a professional product line that specializes in medical-grade skin care products for all skin types. Nearing its first anniversary, VanBockern’s skin care line has reached sales totaling over $140,000 in metropolitan Phoenix alone. VanBockern is a Tempe resident. This entry was posted in blog and tagged jojoba, kojic, Retinol, SKIN SCRIPT, skincare, TEMPE, women business. Bookmark the permalink. 3 Responses to "New AZ Skincare line and sales training office"
Nice post.Keep up with the good information! This topic is quite trendy on the Internet at the moment. What do you pay the most attention to while choosing what to write about?